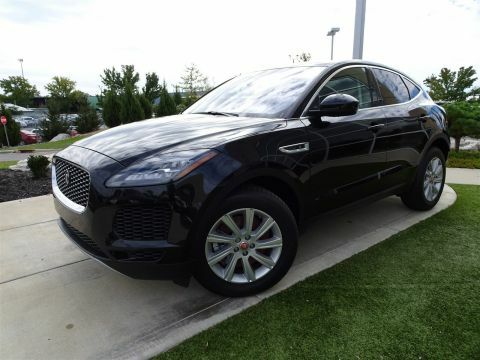 When you’re in the market for a new Jaguar in Mason or Fort Mitchell, KY, you need to decide if buying or leasing is right for you. 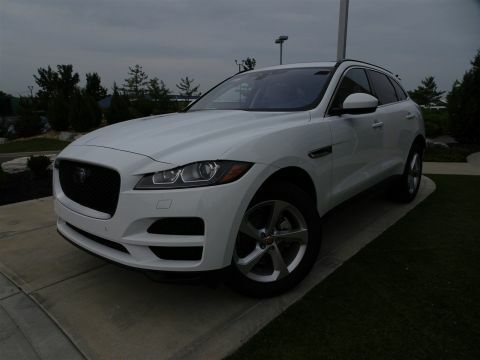 Jaguar Cincinnati offers great lease and purchase options to suit the needs of all our customers. 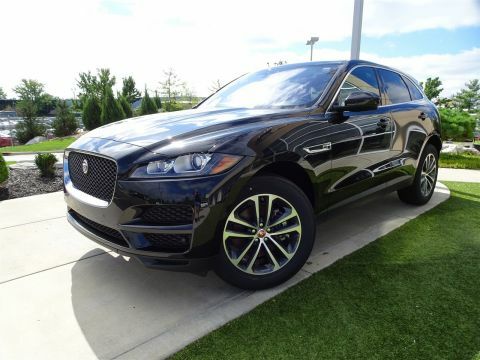 Drivers have come to rely on our incredible lineup of Jaguar models, as well as numerous finance and leasing offers. 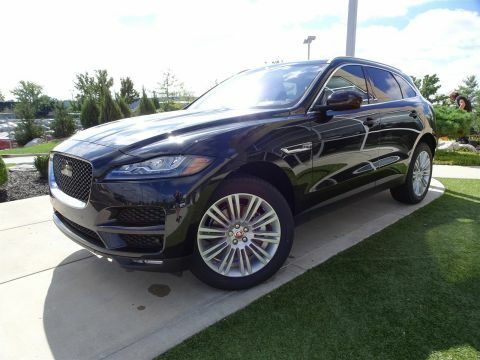 You can sit down with our experienced finance team to review all the options at your local authorized Jaguar retailer. 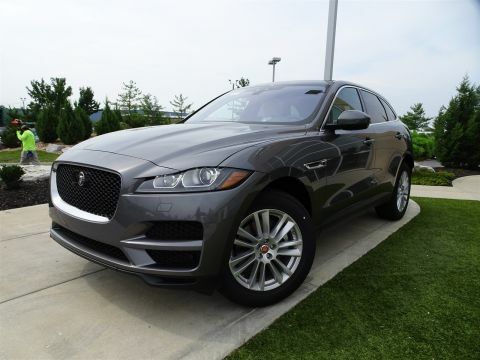 Leasing is becoming a more mainstream option as vehicle prices rise, and everyone from college grads to families can take home their dream car more easily with Jaguar leasing offers at Jaguar Cincinnati. What are some benefits of car leasing? 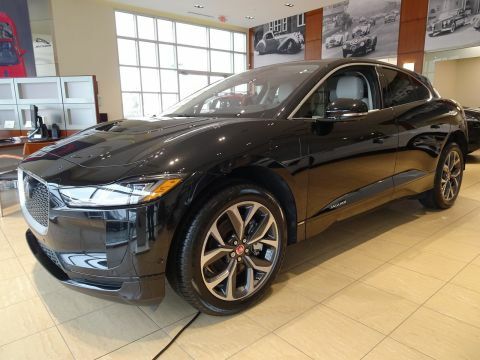 When you lease a vehicle, you only finance the depreciation of the vehicle rather than the full cost, which typically translates into lower monthly payments and smaller down payment requirements. The total cost of ownership and vehicle service is more predictable since the majority of required repairs will fall under warranty for the life of the lease. 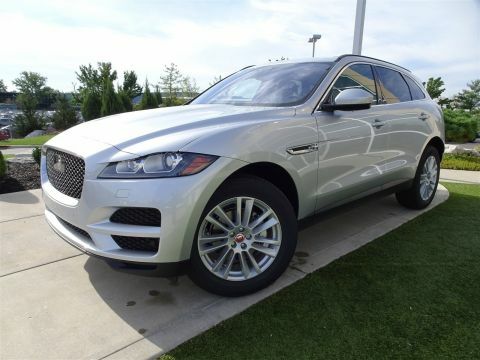 Leasing also allows you to acquire a new car at the end of the lease term (every few years), keeping you on top of the latest technology like Jaguar InControl® Apps™. What are some drawbacks to leasing a car? There is a limit on the total miles you can drive your vehicle, and hefty fees if you exceed that limit. When you lease you are basically renting a vehicle so you don’t earn equity in the vehicle. Lessees are often limited by their credit as it is difficult to obtain a lease without good credit. It is important for lessees to read the fine print of a lease carefully to avoid any hidden fees. Pro: At the end of the loan, the buyer owns the car outright with no additional costs. Pro: There are no mileage restrictions for buyers. Con: Some dealerships require sizeable down payments, as much as 10-20% down. This can also result in longer loan terms to help keep payments more affordable. 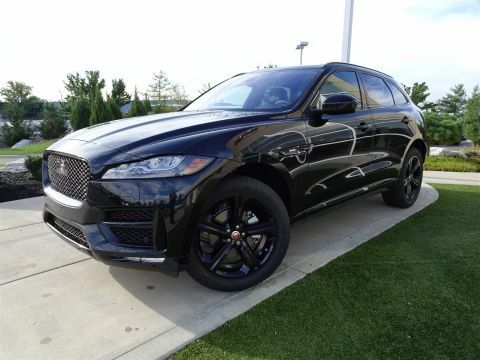 When it comes to purchasing a new vehicle there is no one-size-fits all option. 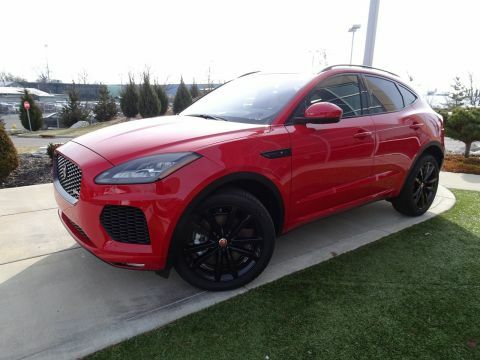 Ft. Mitchell, KY drivers can rely on the Jaguar Cincinnati’s finance department to review all buying and lease options, as well as the benefits of the Jaguar EliteCare warranty for both buying and leasing. After carefully considering all the options, Mason drivers can feel confident in their purchase decision. 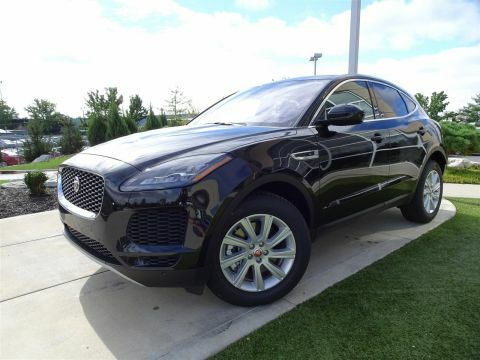 Take control of your auto purchase at Jaguar Cincinnati–schedule a test drive today!